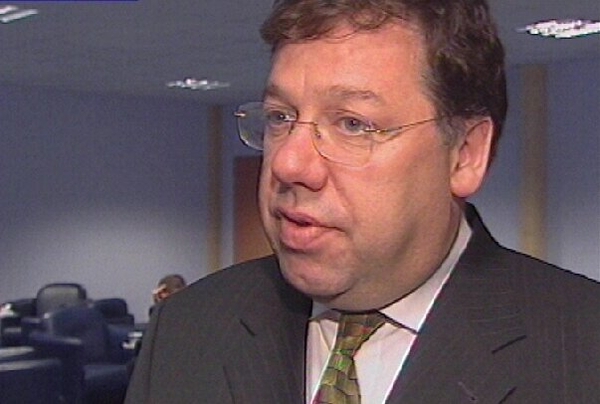 The Minister for Finance, Brian Cowen, has delivered his first Budget speech. Opening his speech, Minister Cowen said the Budget shows the Government's commitment to the fairer sharing of resources with the most vulnerable citizens. Budget 2005 takes all those on the minimum wage out of the tax net, introduces guaranteed funding for disability services over the next three years, and reduces stamp duty for first time buyers of second hand homes. 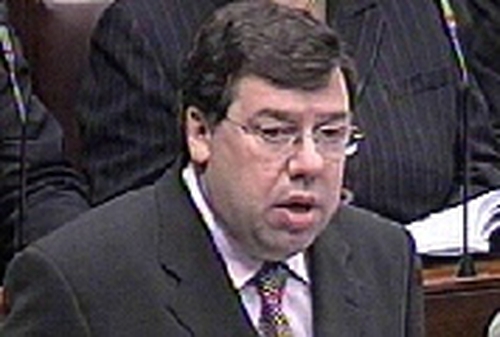 Mr Cowen has increased spending by €3.7bn, or 9%, and estimates he will have to borrow just under €3bn for the year. €680m is to be spent on changes in income tax. The personal tax credit is being increased to take all those on the minimum wage out of the tax net entirely. The Standard Rate bank is being increased by €1,400 a year, which will take more than 50,000 taxpayers off the higher rate. Following controversy over tax reliefs, which allowed some wealthy individuals to avoid paying any income tax, the minister signalled a review of reliefs with changes to be announced in next year's Budget. However, he said unlimited or unrestricted reliefs are no longer acceptable to the tax-paying public. First time buyers of second-hand houses worth up to €317,500 will be exempt from stamp duty, with reduced rates for higher priced houses. There are to be no changes in the main VAT and excise rates. However, the minister announced €870m in Social Welfare increases, including €12 per week for pensioners, and €14 per week for those on other social welfare rates. Child benefit is going up by €10 per month for the first two children, and €12 for subsequent children. The Budget provides for an extra €111m for capital developments in the health sector next year. Of this, €60m will go towards facilities for the disabled. The total capital spending in health next year will be €586m. In addition to the €2.8 billion for disability services announced in the Estimates, Mr Cowen said another €900 million is to be spent on this area in the years 2006 to 2009. The Department of Education was given an increased capital provision of €540 million for next year. This represents an increase of 9% on last year and brings the department's five-year capital fund to €3.37bn.